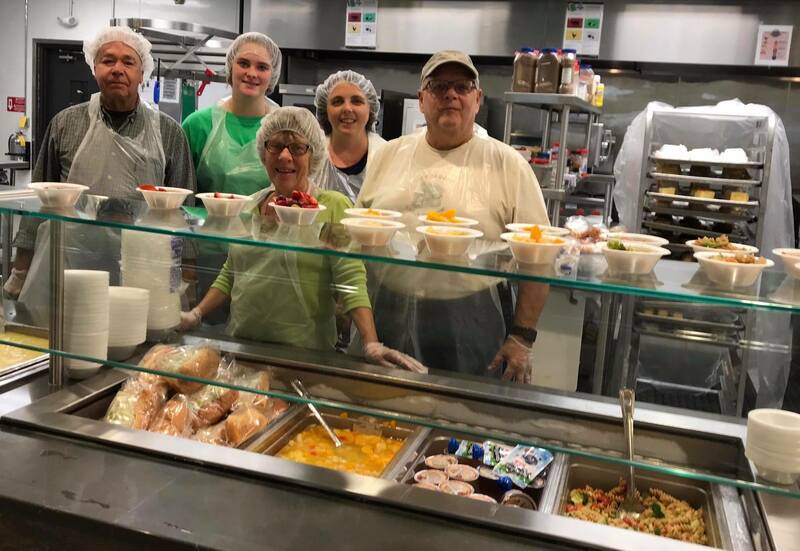 Help to serve the noon meal at Water Street Mission on Saturday, November 10th by signing up at the Outreach bulletin board. Trinity is responsible for 6-7 volunteers to help set-up, serve on the food line, bus tables and clean-up. We will leave Trinity’s parking lot at 10:30am and return around 1:30pm. Ages 13-16 must be accompanied by a guardian.